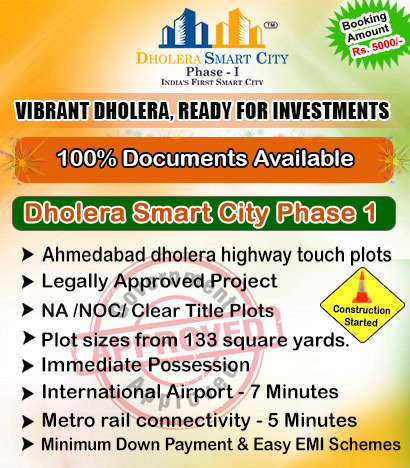 ✔ Immediate Possession with Sale Deed Registration. ✔ Legally Approved & Completely Documented Project. Development Charges 45 per per Sq. Ft.